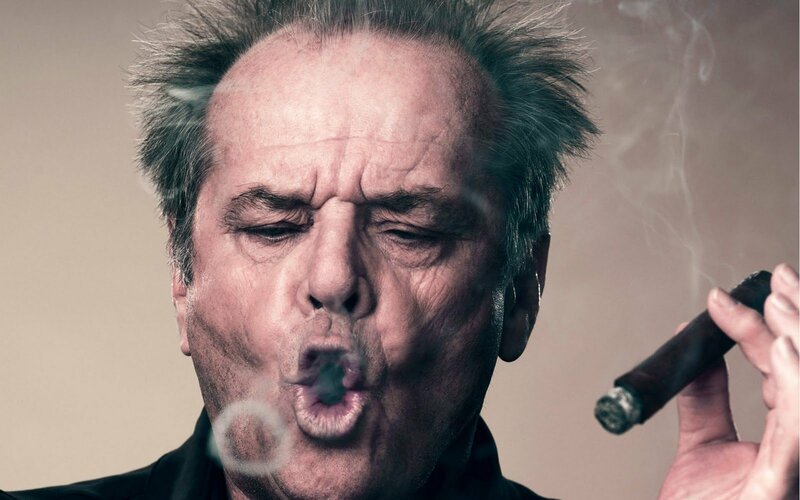 The inimitable Jack Nicholson on the craft of acting. 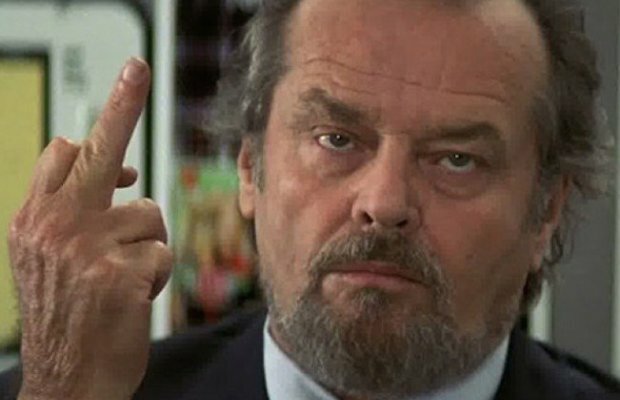 We’ll be raising a glass saying ‘Happy Birthday’ to Jack on April 22nd. What’s his least ‘Jack-like’ performance? Let us know in the comments below. All hell breaks loose on Horror Channel in May!